(Sci Fi Drama Feature, Shorts) In Toshihiro Soh’s quirky feature CAMEOn’ Me, set in a parallel-universe contemporary Japan, an accident at a chemical factory in Z County, X Prefecture has polluted everything. Most of the remaining people have lost hope. 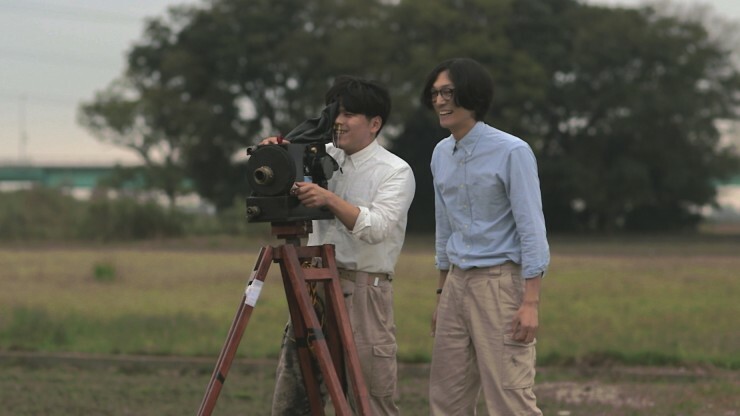 Then amateur moviemakers Kanto and his best friend Cameo accidentally invent a “video supply device” they call the Form Scope, using a meteorite component with supernatural properties…that has a surprising effect on the town. 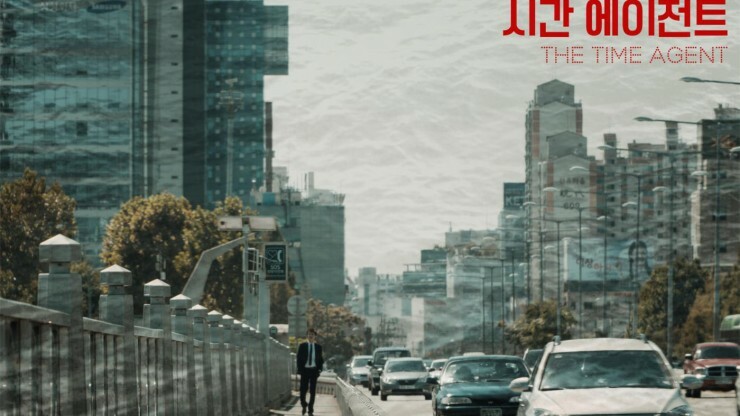 Preceded by the shorts Coin Boy from Taiwan’s Li Chuang-yang, and The Time Agent by South Korea’s Jude Chun. An Agent from the future goes to the past to prevent crimes, but the only way for him to return to the future is simply to wait.